I wrote last week about the hardest part of living with a chronic illness, and in doing that, I started thinking about some of the good things that have happened, too. I thought about how well I know myself and my body and how I’ve learned to pay more attention to my health. I thought about how much I have enjoyed all of the good days and learned to live them to the fullest after experiencing the bad days. I thought about how thankful I am for all of the great things I have in my life. But mostly, I thought about all of the amazing, incredible, strong, inspiring people I have met along the way. Crohn’s disease has changed my life. 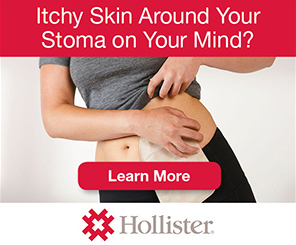 Having an ostomy has changed my life. I can never regret them because I honestly don’t know who I would be without them. They are ingrained into my identity and the person I have become. Living with them has brought me to exactly the spot where I am right now. And you know what? I am totally fine with that. While things are far from perfect in my world, I am so thankful for the people in my life and all of the things that I have been able to accomplish and be a part of over the past 28 years. I lived for 13 years without really ever knowing anybody else who had been through the same thing as I had. I learned to accept the loneliness and hide what I was feeling really well. But once I started speaking about it, I found a whole new world of acceptance and inspiration. I have formed bonds different from any I have ever known. I have made friends who I hope will remain friends forever. And that’s the best part of living with chronic illness. That chronic illness makes you different. It makes you experience the world in a way that others who have not dealt with chronic illness could never understand. And it can make you feel like an outsider. It can make you feel alone. But finding a community of people who know what you’ve been through and have walked in your same shoes… it’s an incredibly freeing feeling. I think one of the things we strive for most in this world is to be understood. Some people search for that their whole lives. I consider myself pretty lucky to have found it. 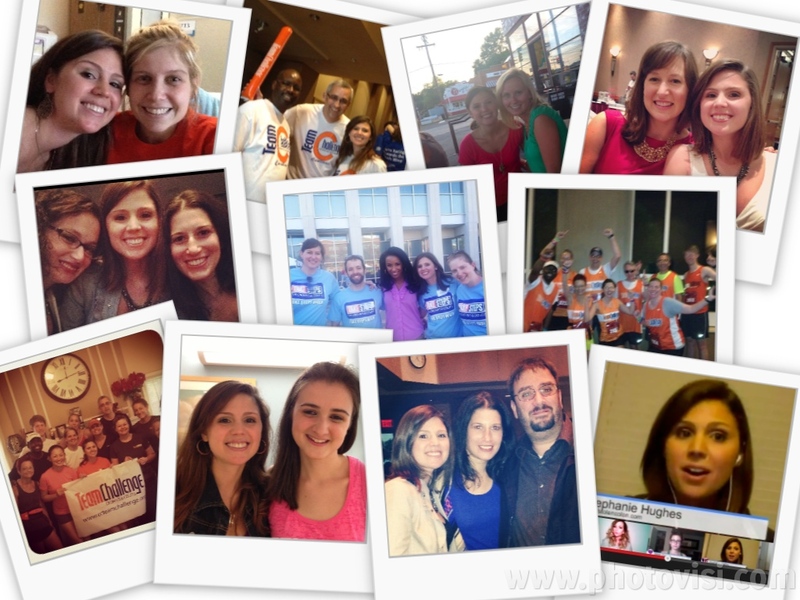 These people… These people make living with a chronic disease worth it. This entry was posted in Ostomy, Stolen Colon, Ulcerative Colitis and tagged blog, colectomy, colon, colon bag, community, Crohn’s disease, friends, health, IBD, ibd blog, ileostomy, ileostomy bag, ileostomy blog, life, ostomy bag, ostomy blog, stoma, surgery on August 13, 2014 by Stephanie Hughes. Your attitude in truly inspiring!! Thanks for sharing! I know exactly how you feel! I was born with Crohn’s. It runs in my family from my father’s side. Dad had it, he lost his battle at age 53…18 years ago. I am almost 51. Iliostomy. 47 surgical procedures. I have brothers & cousins with Crohn’s as well. I am so grateful that the love of my life is so loving & understanding. He is my rock! Your words are inspiring! I wish more people could let go of the stigma of ostomies. Keep fighting the good fight. May God bless you on this journey called life.